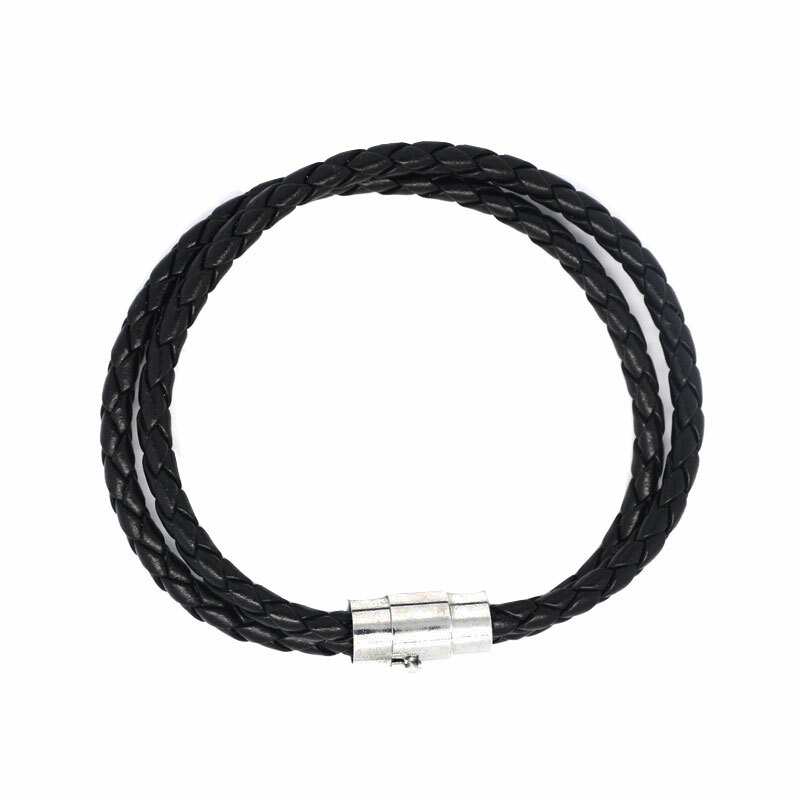 As a professional metal fashion jewelry manufacturer, Boosin produces various bracelets to fulfill unique demands from our clients. 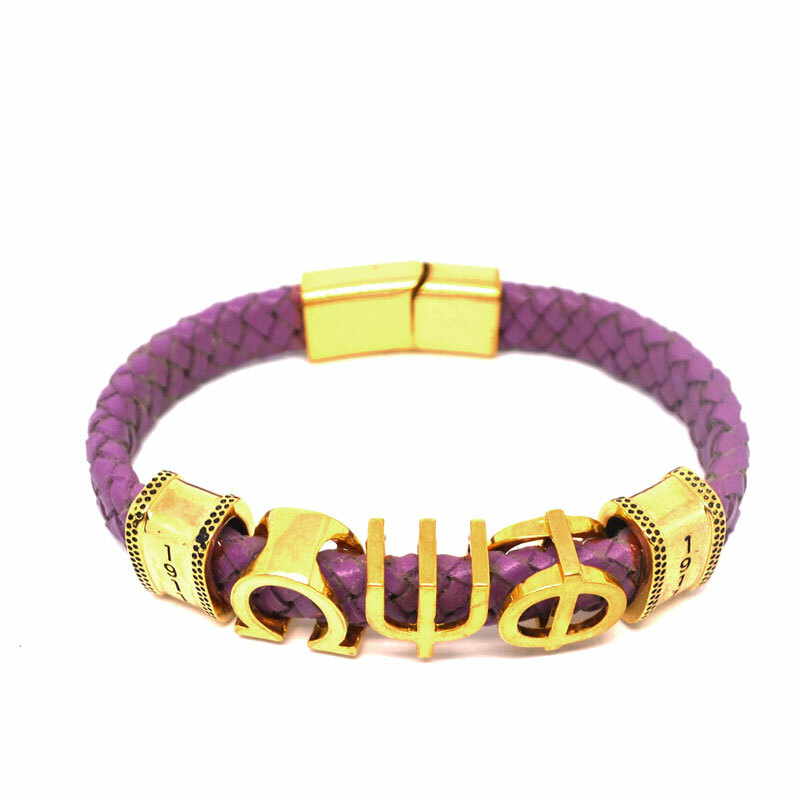 We have huge capacity to manufacture all kinds of custom charms bangles with any themes. These charms bangles open up a whole new way to express yourself with your own special selection of images. You can combine artistically designed bangle charms such as a rope and anchor, cross, crown or tree. You can add your favorite charms on the bangle and instantly make a statement that's personally yours.